Viewing results from author "contact@rockpapershotgun.com (Katharine Castle)"
HDR on PC continues to be a bit of a mess these days, but provided you haven’t been put off by the astronomical prices of the s for HDR or, indeed, the ongoing debacle surrounding Windows 10 support for it, then the next step on your path to high dynamic range glory is to get an HDR compatible graphics card. Below, you’ll find a complete list of all the Nvidia and AMD graphics cards that have built-in support for HDR, as well as everything you need to know about getting one that also supports Nvidia and AMD’s own HDR standards, G-Sync HDR and FreeSync 2. I’ve also put together a list of all the PC games that support HDR as well. There aren’t many of them, all told, but I’ll be updating this list with more titles as and when they come out so it’s always up to date. 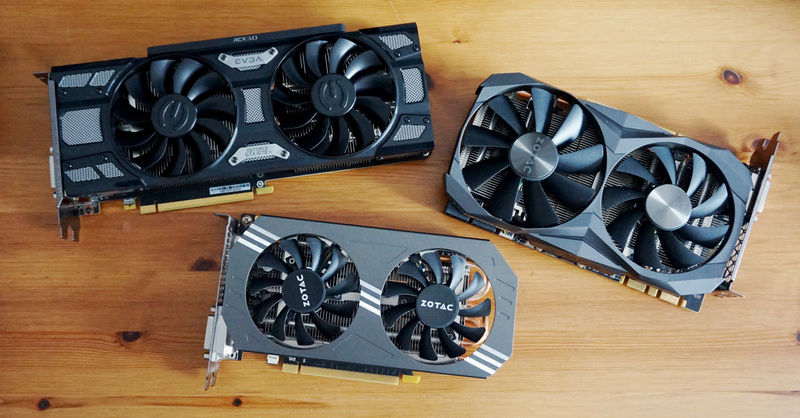 With the arrival of the RTX 2060, we now have four cards that can take advantage of the GPU giant’s cool new graphics features, such as their reflection-enhancing ray tracing magic and performance-boosting DLSS tech. But not all games can do both things at the same time, and many more still have no confirmed support for ray tracing and DLSS at all. So I thought I’d do the hard work for you and put everything in a nice, big list, detailing every ray tracing and DLSS game confirmed so far. 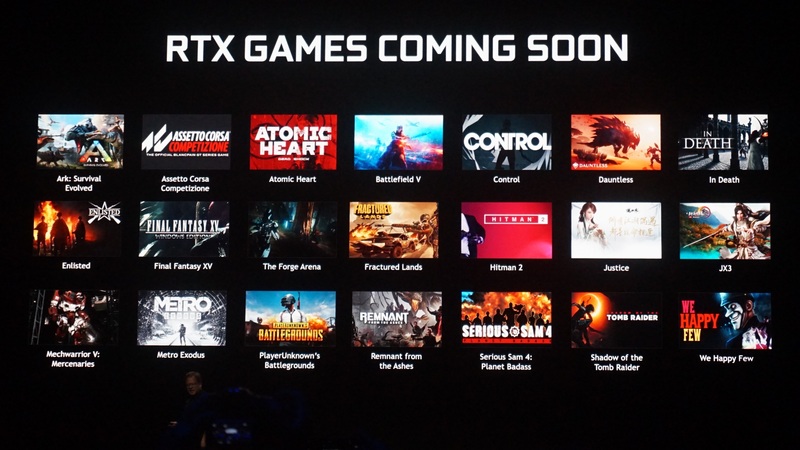 The list is still quite small at the moment, but if you’re thinking about upgrading to either the RTX 2060, RTX 2070, RTX 2080 or RTX 2080 Ti, then these are the games that are going to get the most out of them.